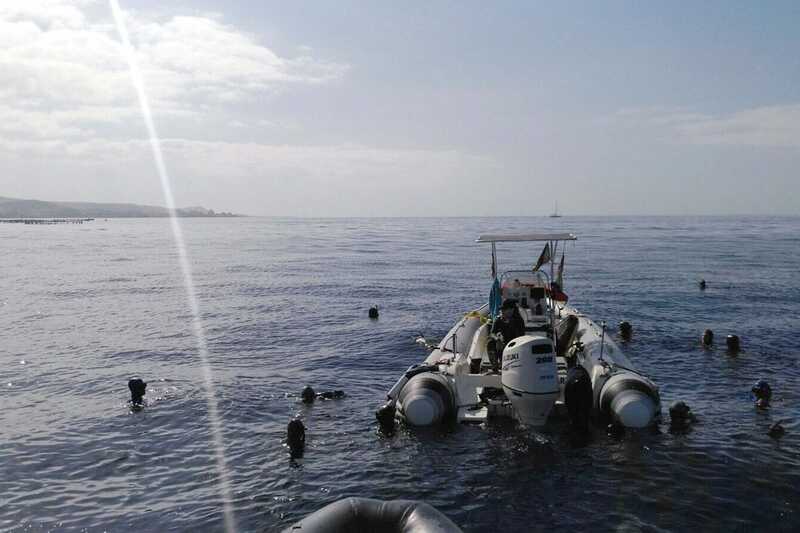 Thanks to our collaboration with the elite center Tenerife Top Training and our Apnea Academy school, located a few meters away from the bay of La Caleta, we are able to provide a fully integrated freediving course, combined with training in the open ocean with our boat. Breathing: the first step to hold your breath is knowing how to breathe. We can ensure you, this will change your life! Relaxation: freediving is all about feeling comfortable and relaxed underwater. We’re going to teach you how to achieve that in order to improve the quality of your life and the time you can stay underneath the surface. 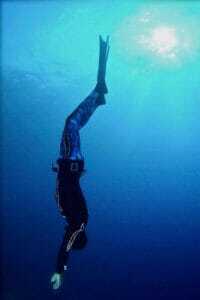 Equalization: restoring the volume of the air in our ear while diving down is the key for allowing us to go deeper. 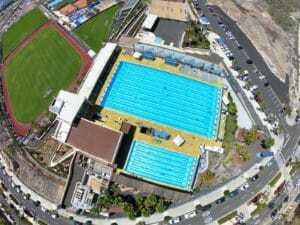 Technique and aquatics: developing a good and elegant technique will improve your aquatic skills and the control of your body underwater. 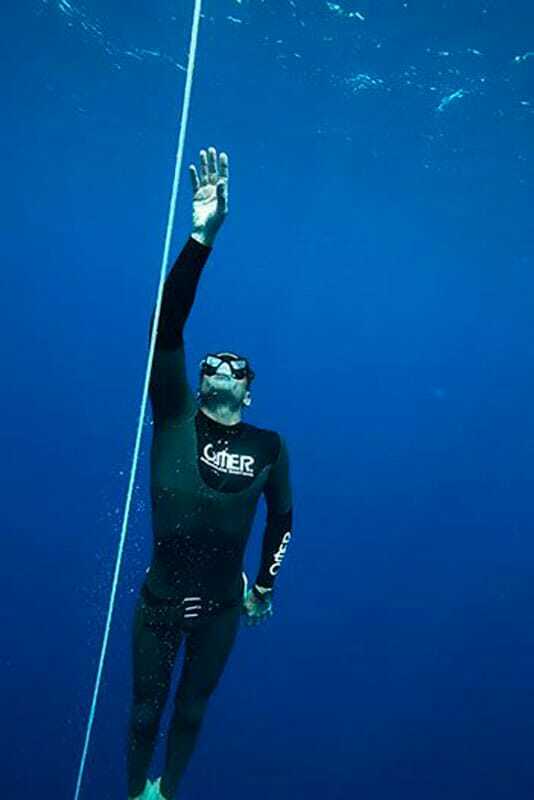 CONSTANT WEIGHT (with or without fins): it is what we imagine when we think about freediving. The athlete dives down the sea, following a cable, with the goal of going as deep as possible and come back to the surface. 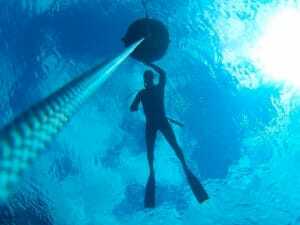 VARIABLE WEIGHT (with or without balloon): In this method, the freediver is taken under the sea from a weight and back to the surface pulled from a inflatable balloon or swimming with the fins. 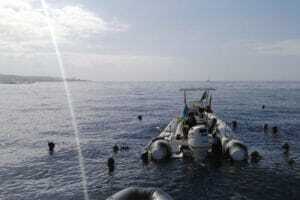 It’s the way in which the man has reached the deepest distance underwater. 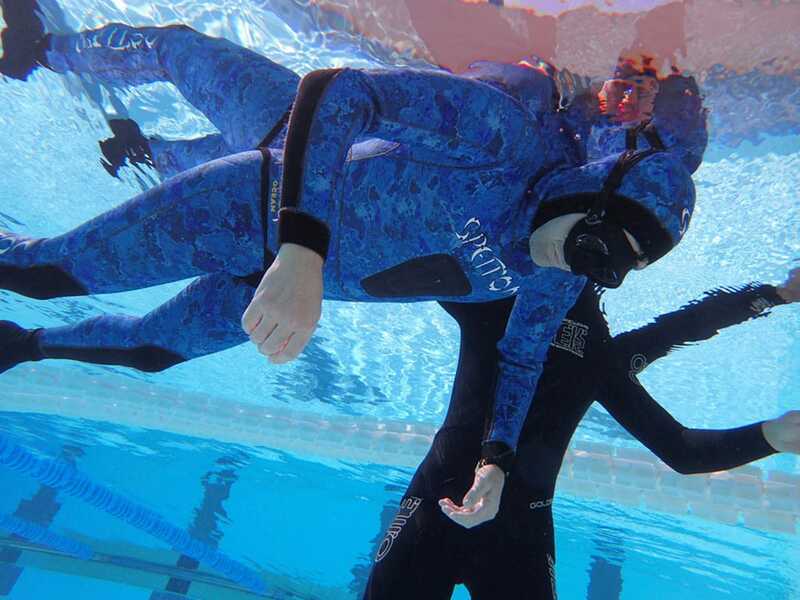 At the end of each course you’re going to receive your Apnea Academy International certification card. 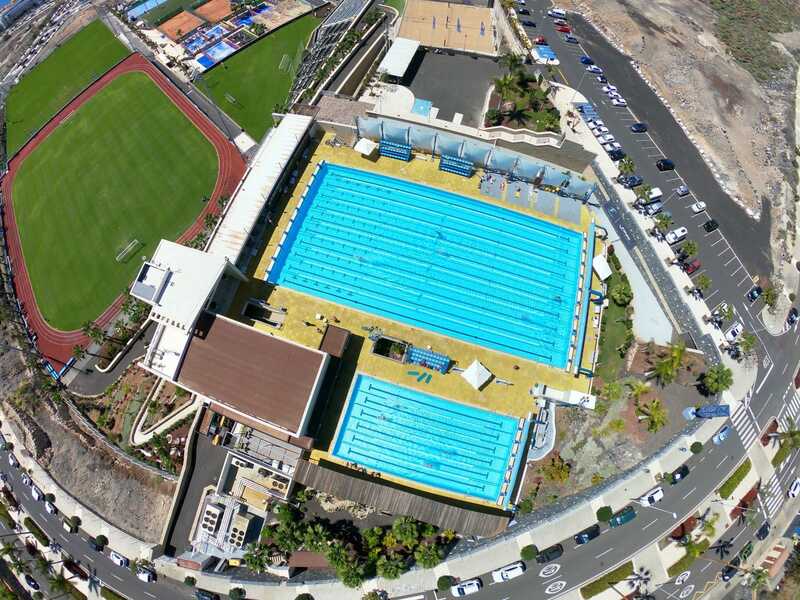 Get in contact with us for further informations about the prices and organization of your customized course!